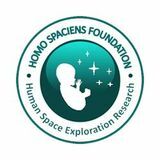 Space factory, in a LEO about 400 km above the Earth's surface. Credit: A.Schieb/L.Nubian. 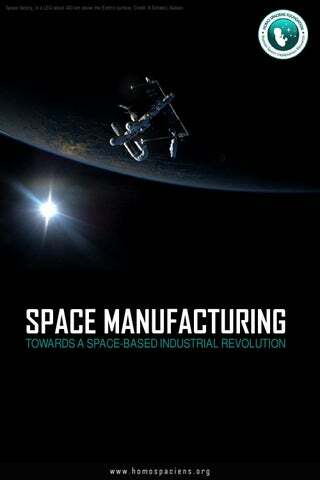 Manufacturing in space will lead the world to a new industrial revolution.